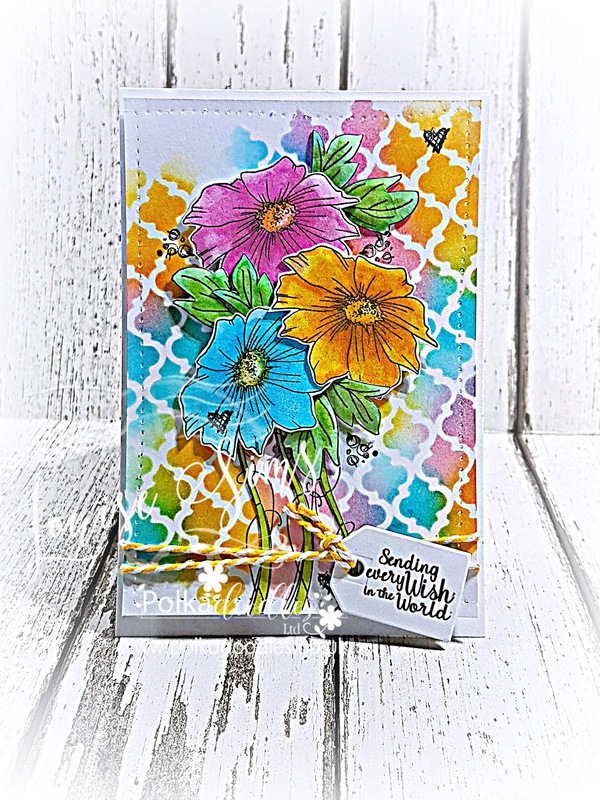 Polkadoodles recently launched a wonderful new collection called Creative Doodles on Hochanda. 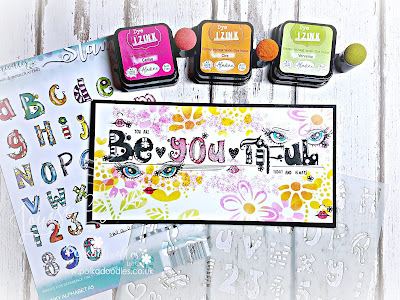 Within the collection is a fab A5 alphabet stamp set, called Funky Alphabet, with a matching/coordinating stencil - must quickly add that the stencil is a genius idea - that makes colouring the stamped images a complete and utter doddle. WOWsers lots has happened since the end of January and my lickle feet haven't touched the ground. 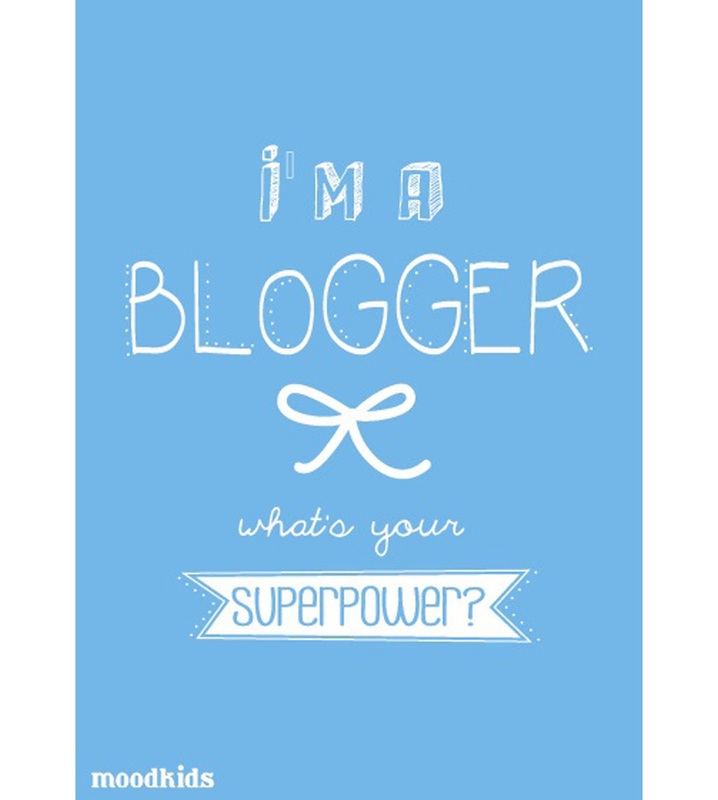 Finally I've managed to squeeze in some 'me' time and catch up with the crafty blogging world. 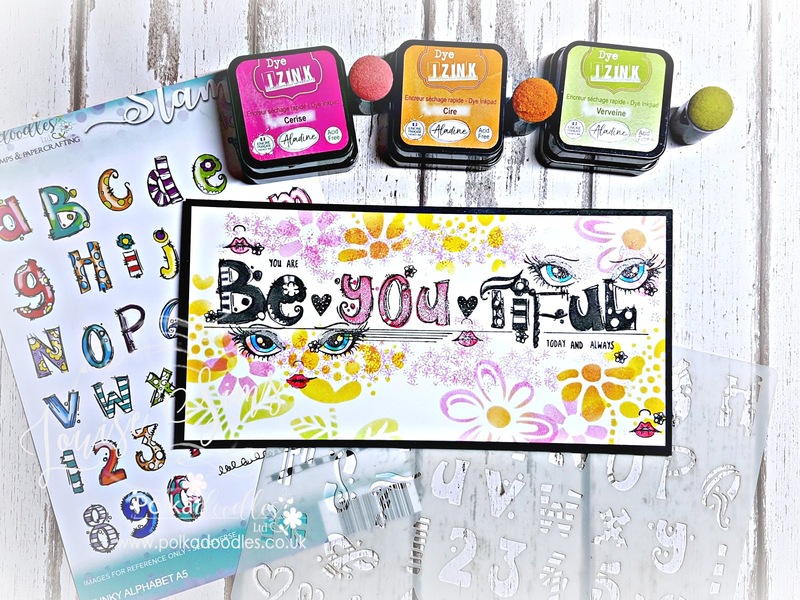 I have missed my blog fix, bouncing from one to the another to see every ones wonderful projects, learn new skills and see the latest 'must have but shouldn't really' products that would look wonderful in our craft stash. 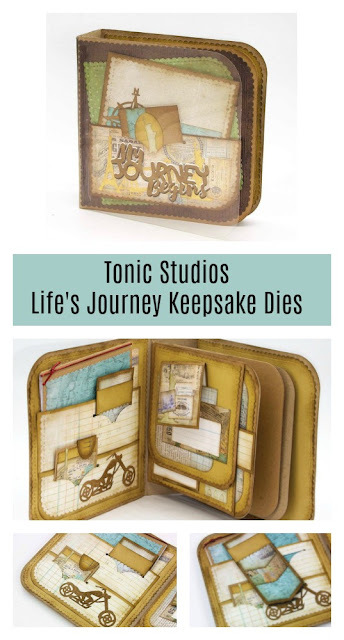 I have saved, pinned and bookmarked oodles and oodles of different sites, so I can take everything in time and again. 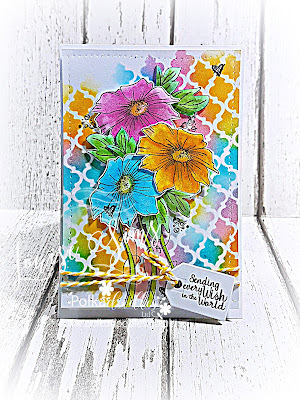 I'm back in crafty '7th heaven'. 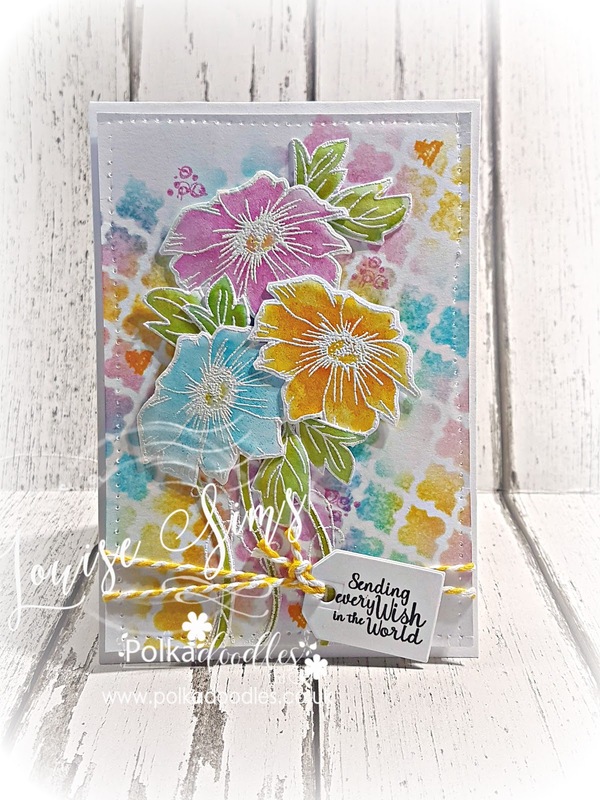 Winner of 'Hello Friend' stamp set from Polkadoodles Spring Song collection. 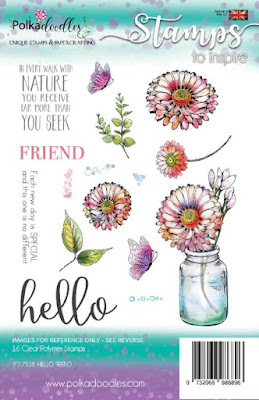 Hi everyone and a huge thank you to everyone who entered the draw for the wonderful 'Hello Friend' A5 stamp set from the Polkadoodles Spring Song Collection. 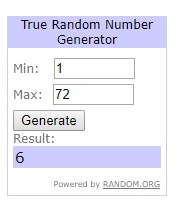 Huge congratulations Creative World. Please email me your address and I'll get the stamps in the post to you. 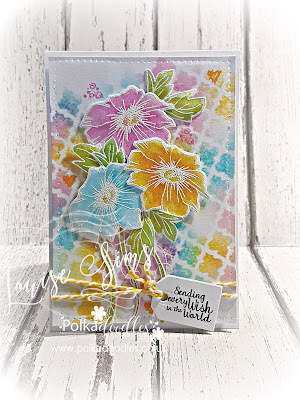 What this space as I have another Polkadoodles giveaway really soon, again from the adorable Spring Song Collection.